The Hong Kong/New Zealand Working Holiday Scheme was established on 1 April 2001 with both sides providing an annual quota of 400. The New Zealand Consulate General requires applicants to provide financial proof of NZD 4,200 for maintenance during their stay in New Zealand. 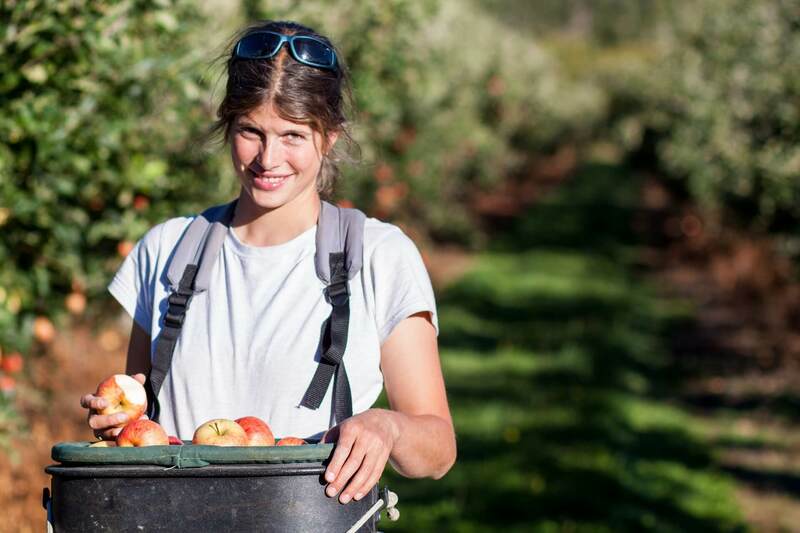 Successful applicants will be issued a working holiday visa by the New Zealand Government, allowing them to stay in New Zealand for up to 12 months. They can take up short-term employment of not more than three months with the same employer and/or enrol in one short-term course of up to six months. Details of the Scheme can be obtained from the following website: https://www.immigration.govt.nz/new-zealand-visas/apply-for-a-visa/about-visa/hong-kong-special-administrative-region-working-holiday-visa. With magnificent natural scenery and a sounding history of Māori, New Zealand is a great place to visit for retreats and outdoor fun. 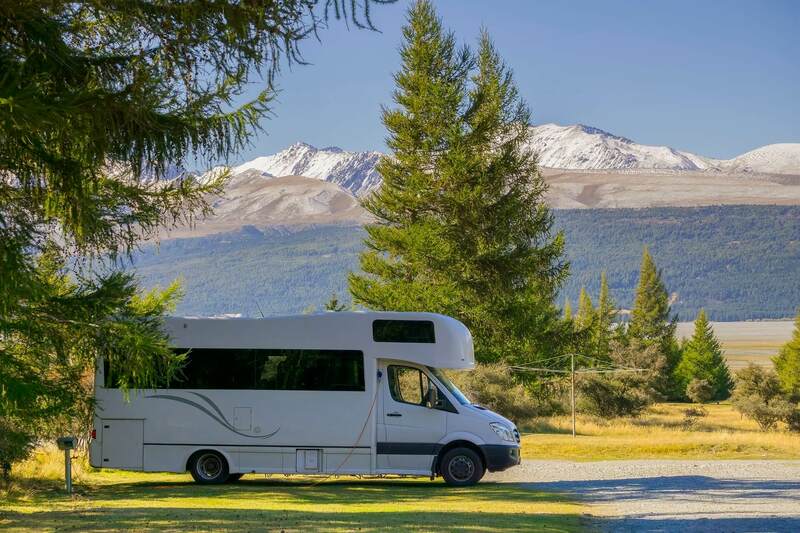 Visit the official tourism website for all kinds of information you need for your travel in New Zealand, including recommended destinations and activities, as well as practical transportation and accommodation guides. There are many thermal springs throughout New Zealand for you to relax yourself. Springs range from small spa-type natural mineral pools to large thermally heated swimming pool complexes. Some of the best known thermal springs are found in Rotorua and Taupo in North Island, and Hanmer Springs in South Island. 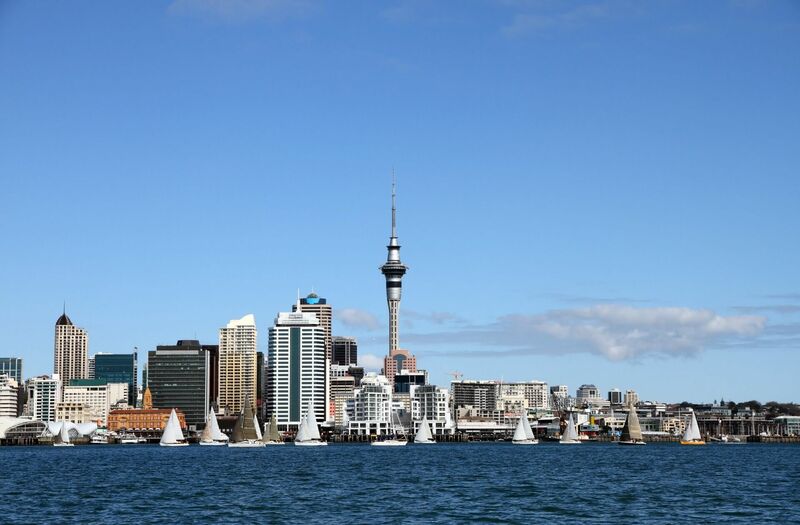 Besides, you can visit New Zealand's tallest building, the 328-metre high Auckland's Sky Tower. From the observation deck, you can enjoy the excellent views of the city, the Hauraki Gulf and Waitemata and Manukau Harbours. 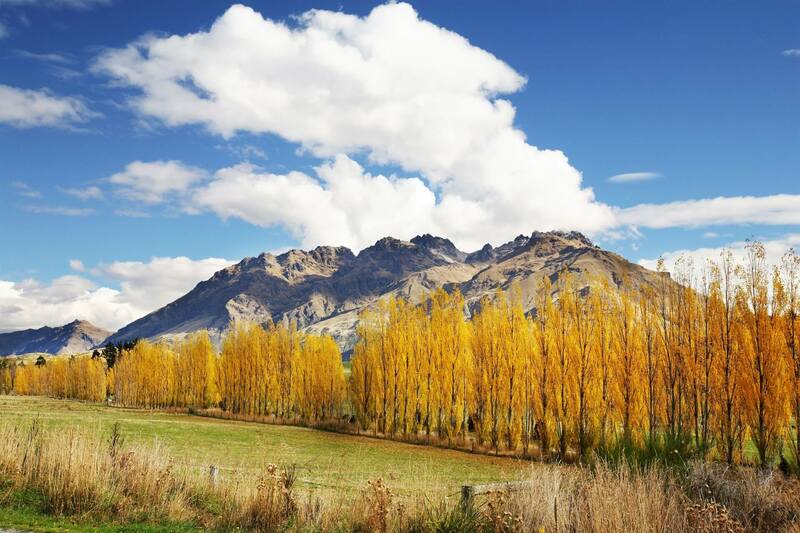 It's said that Arrowtown near Queenstown in South Island is the cradle of Bungy Jump. Are you brave enough to try the game? 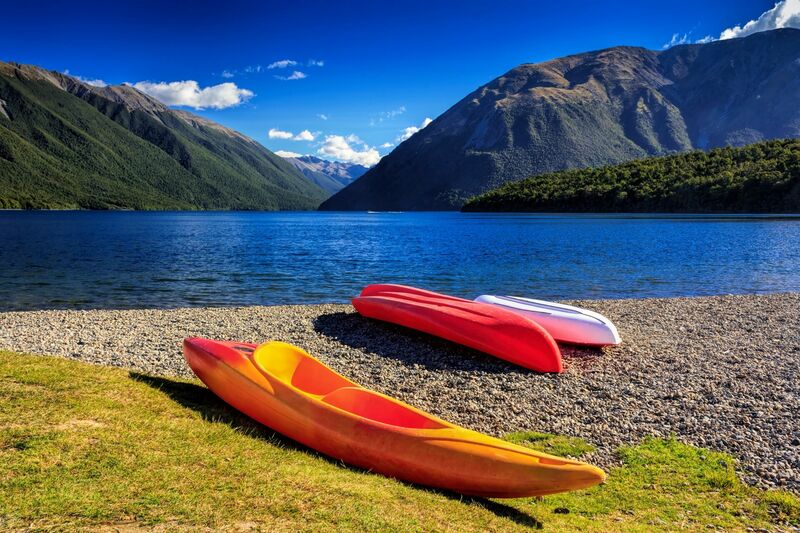 Amazing beaches and lakes make New Zealand the paradise for water sports buffs. New Zealanders are very fond of water sports. There are many water sports parks equipped with exciting water-skiing channels, water scooters and colourful sculptures. If you wish to enjoy nature, you can certainly satisfy yourself by trying aquatic activities such as diving, fishing, jet boating and surfing. 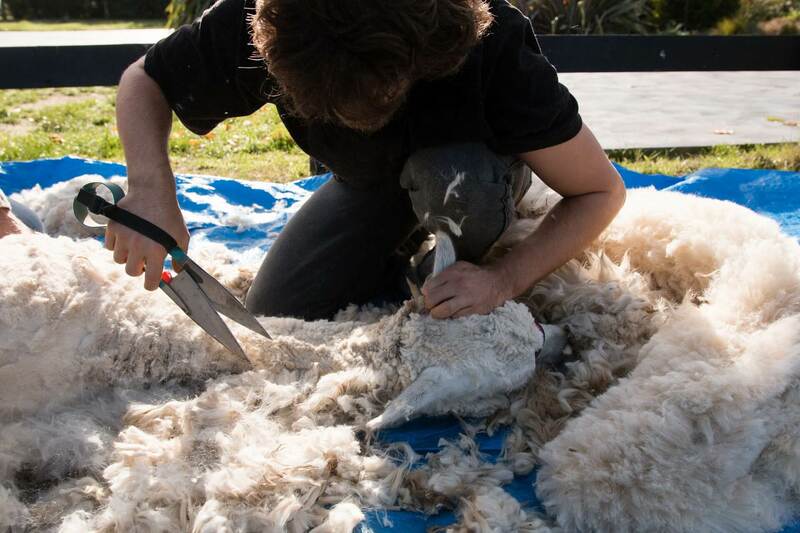 Farming and animal husbandry are well-developed in New Zealand as the country enjoys ample sunshine and rainfall. This is to the chefs' advantage to prepare creative and delicious cuisines with fresh meat and vegetables. New Zealand is also rich in marine resources. Seafood like scallops and breams are plentiful in supply throughout the year. Grape wine of New Zealand is famous the world over. It's worth a try! Many people from all over the world like to emigrate to New Zealand and even operate restaurants there. Besides western-style food, you can also taste French, Italian, Japanese, Korean and East Asian dishes. New Zealanders are friendly and nice to visitors. You can enjoy both the splendid scenery of this South Pacific island country and the hospitality of New Zealanders. The Maori people, one of the earliest tribes of New Zealand, emigrated from Polynesia to New Zealand more than a thousand years ago. 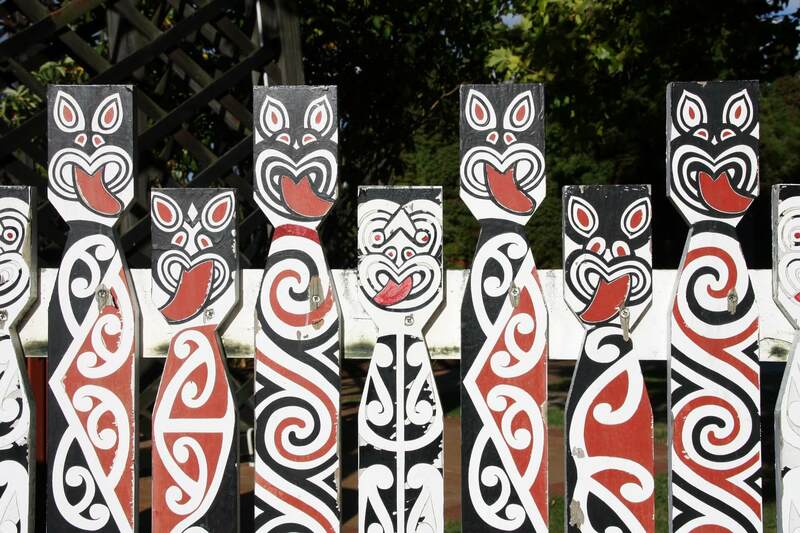 The action song named "haka" expresses the culture of Maori, which is a traditional war song performed by Maori warriors before they go to battles. You should feel the momentum with which the dance is performed. According to the bilateral working holiday scheme established between HKSAR Government and the New Zealand Government, working holidaymakers can engage in short-term employment of not more than three months with the same employer as an incidental aspect during their stay in New Zealand with a view to supporting their travel expenses. Working holidaymakers are protected by the law of New Zealand. They should be aware of the relevant labour legislation in New Zealand and be cautious in dealing with the terms and conditions laid down in the employment contracts. The adult minimum wage in New Zealand is 16.50 NZD per hour (before tax) in 2018. Additional information on relevant labour legislation and protection can be found at the New Zealand Government websites at https://www.employment.govt.nz/ and https://www.newzealandnow.govt.nz/work-in-nz/employment-rights. Working holidaymakers can seek assistance from the Employment Relations Authority for workplace dispute. 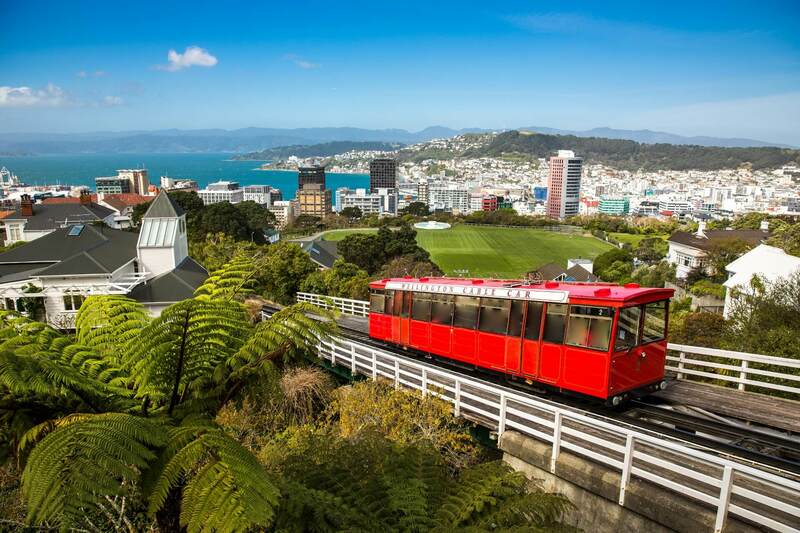 According to the bilateral working holiday scheme established between HKSAR Government and the New Zealand Government, working holidaymakers can enrol in one short-term course of up to six months during their stay in New Zealand. Read more about the learning opportunities offered in New Zealand and the life as a student there at www.immigration.govt.nz/migrant/stream/study/. You can find out more about the New Zealand Qualifications Framework and courses available at http://www.nzqa.govt.nz/. New Zealand's hostels for backpackers and youngsters are well-known for their cleanliness and comfort. They'll bring you more interesting memories. You'll get your money's worth! 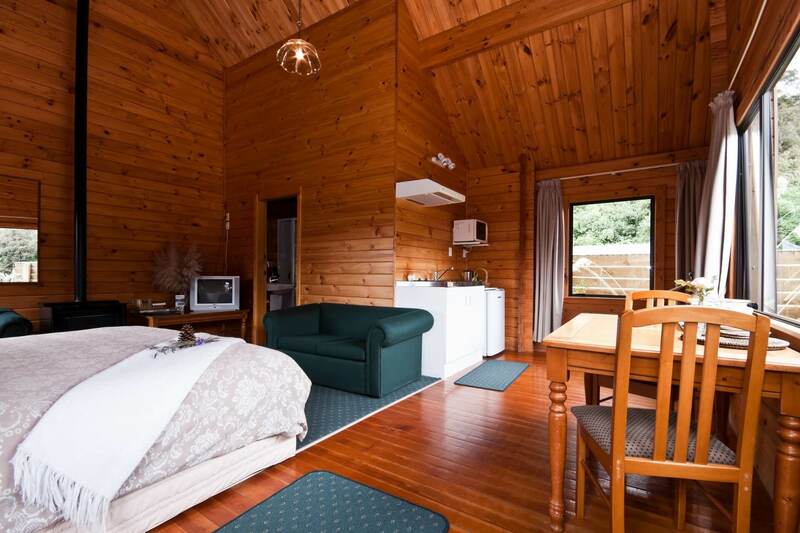 What can be better than a homestay experience if you wish to explore the living style of locals in New Zealand? When you are the guest of locals at their farm, country inn, lodge or home, you can experience the rural life as the host family may take you with them on adventures, or simply recommend good picnic spots or local entertainment to you. For a longer stay, you can rent a flat with basic facilities like television, Hi-Fi and cooking appliances. If you want to pay less, you can share the flat with others. Why not consider enjoying the luxury facilities in a hotel for a few nights? 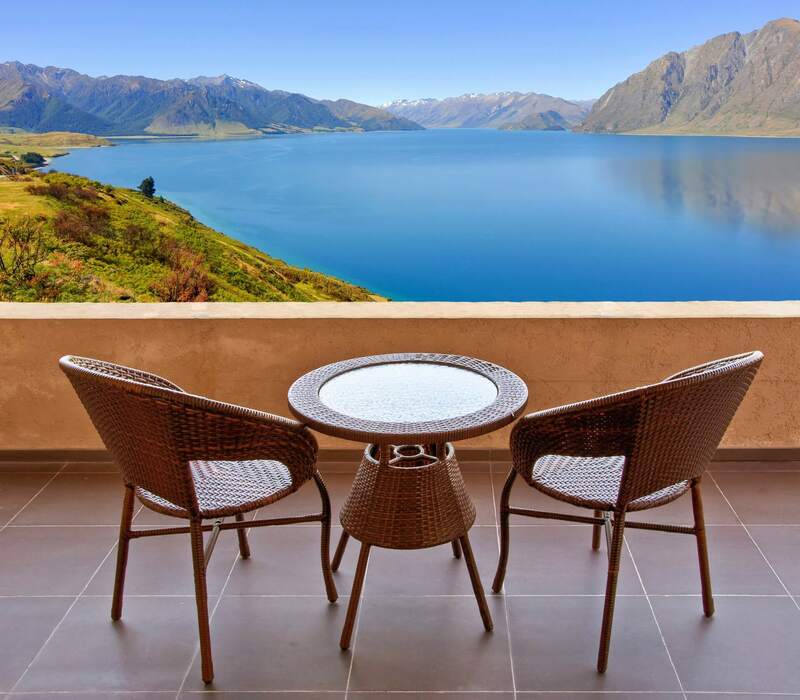 You can find all kinds of hotels, including 5-star international hotels, in New Zealand. 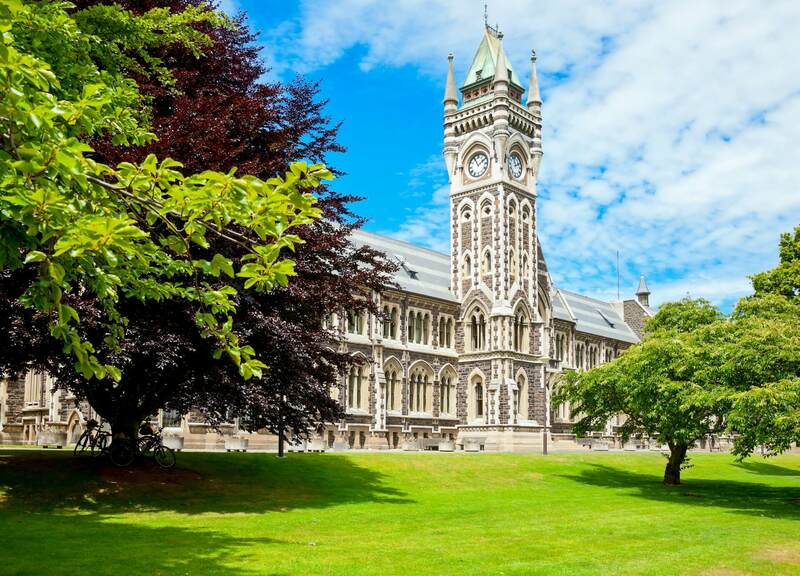 For more information, the official tourism website gives an overview on the accommodation options available in New Zealand. Getting around New Zealand can be easy and rewarding if you pick the right modes of transportation. Explore the means available at http://www.newzealand.com/int/getting-around/. Public bus service is widely available in New Zealand. You can also take the railway or the ferry to different places. In Auckland, distance-based stage points are used to calculate the fare charged. For example, if you travel from Central Auckland City to Manukau City by bus, 5 points are counted. Learn more about the bus, train and ferry network in New Zealand from https://at.govt.nz/bus-train-ferry/. You can also make use of the Journey Planner tool at the website to find out the cost of individual journey. If you are an International Driving Permit holder, you can drive legally in New Zealand. You must carry your licence or permit when driving and will only be able to drive the same types of vehicles specified in your licence. More information may be obtained from: http://www.newzealand.com/int/rental-cars/. Make sure you are aware of the traffic conditions and relevant laws in New Zealand before you kick off your road trip. Learn more about driving in New Zealand from: http://www.newzealand.com/int/driving-in-new-zealand/. The north of New Zealand is subtropical and the south is temperate. The average maximum temperature in summer ranges from 20 to 30 C and in winter from 10 to 15 C. The warmest months are December, January and February, and the coldest are June, July and August. 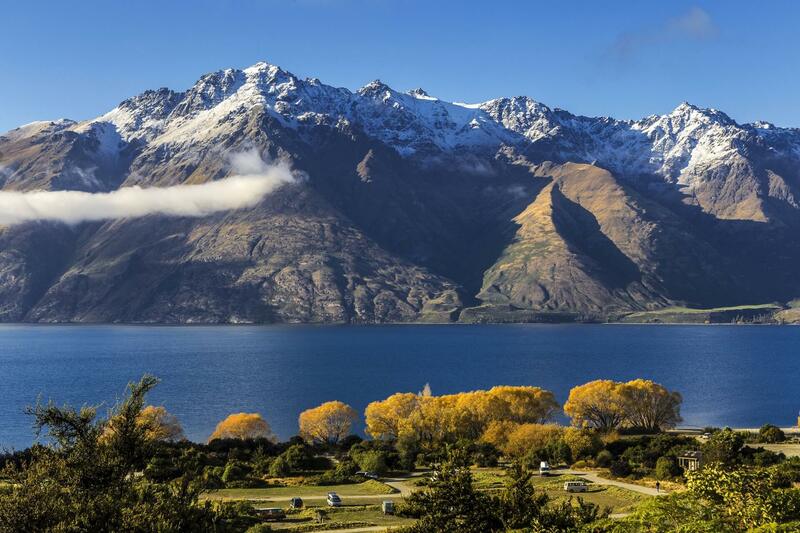 Learn more about the climate and weather in New Zealand at http://www.newzealand.com/int/feature/new-zealand-climate-and-weather/. The official weather forecast can be found at http://www.metservice.com/national/home. 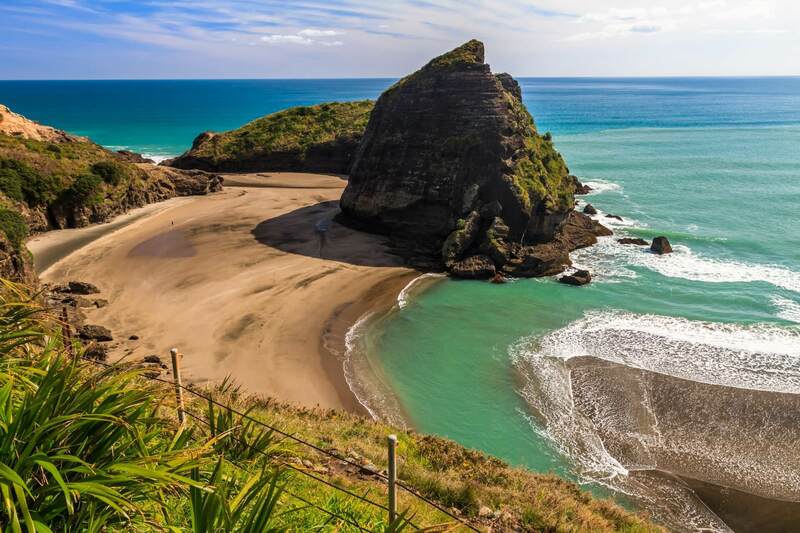 Here we have gathered a number of hands-on tips to facilitate your trip planning and settling in New Zealand. If you have done a working holiday in New Zealand and have a tip or two to share, please email your thoughts to whsu@labour.gov.hk! 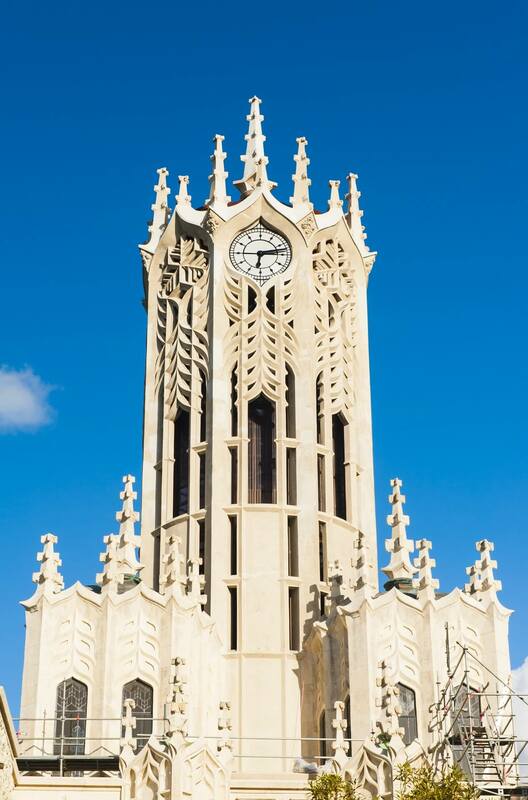 The quota for New Zealand is allocated on a first-come-first-served basis and runs out quickly. Apply right the way when a new round opens in April! You are allowed to drive in New Zealand for one year if you have a Hong Kong driving licence.